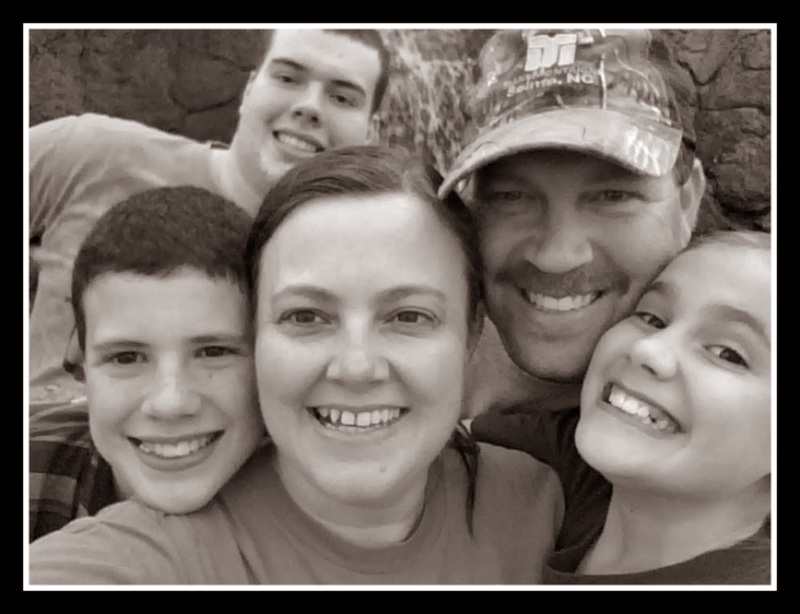 Grace Christian Homeschool: Great E-Book To Help You Manage Your Time! 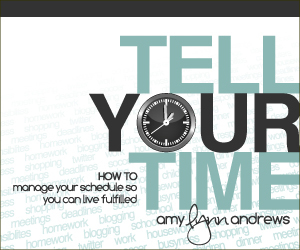 Great E-Book To Help You Manage Your Time! 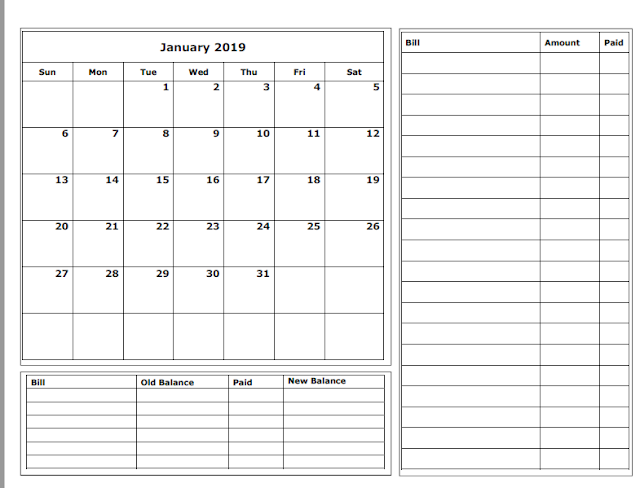 With the fresh start of a New Year, you also get the fresh start of time. 12 months, 52 weeks, 365 new days - that seems like so much time but it flys by so fast!! 2010 went by in the blink of an eye for me. In order to be more purposeful in my life for the upcoming year I am going to HAVE to Tell My Time What To Do! And that's where Amy Andrew's e-book comes in. The title of the e-book is Tell Your Time! It is a very simple and quick read but if you follow the steps she lists you will have better control of your time. Start now! The e-book is on sale now for only $7 but only until January 7! You will need to use the code CLEANSLATE. Ahhhh, those words are so refreshing!! Click here to visit AmyLynnAndrews.com and Tell Your Time what to do!! **Disclaimer: I am an affiliate of Tell Your Time and if you order from the links above you will be helping out our family finances! God Bless You and thanks! Hi new follower found you on work boxes:) Hoe you will stop by my blog and follow back:) Happy New Year!!! TOS Review: Math Facts Now! 2010 - Year in Review with Stats!